It is important for a client to understand what anxiety is and how it affects their life. Often people do not fully understand what anxiety is or how it affects them. Sometimes people do not even realize that they have anxiety until they speak about their symptoms with a professional. That’s why it is important for the client to be well educated on what anxiety is and how it affects people. 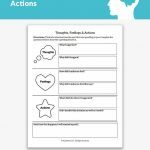 People do not usually realize how strongly they are affected by their anxiety until they are given the task to reflect on the questions provided in this worksheet. 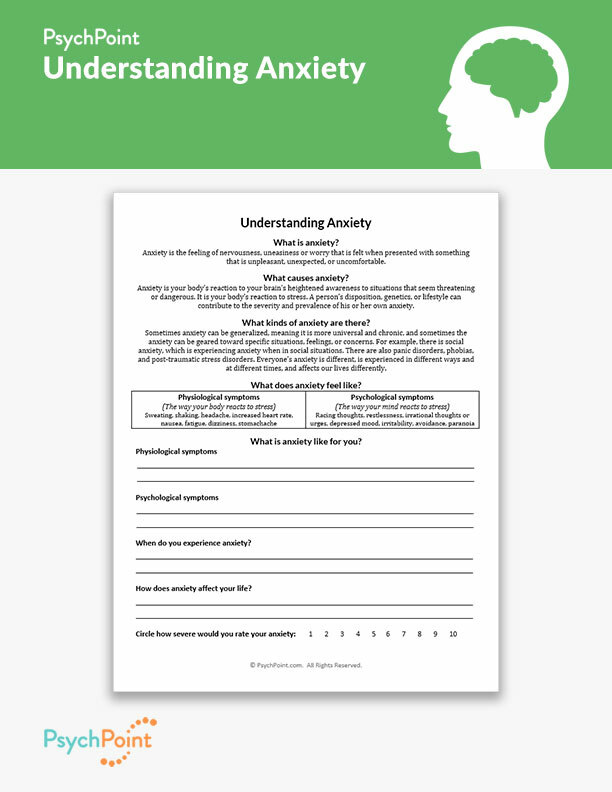 This is the Understanding Anxiety worksheet. 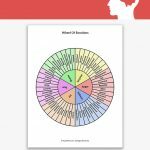 This worksheet is designed to outline what it is to have anxiety. It gives the client a guide to understanding their own anxiety and how they are affected by it. It is designed to be an informative and reflective exercise. The client will learn what it really means to have anxiety, and will also make connections between what they feel and experience and how it is related to how they function in their day-to-day lives. When do you experience anxiety? How does anxiety affect your life? 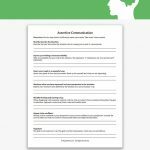 This worksheet is great for an individual or group setting that is geared toward understanding anxiety. 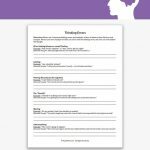 Provided on this worksheet is a brief overview of what anxiety is, followed by reflection questions. Using these as resources to work with clients. Please let me know if that is acceptable. Will not publish or post your work anywhere else and appreciate you sharing these valuable resources. Of course! These resources are here to help, so you are free to use them anytime! 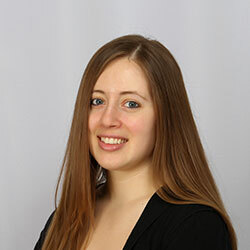 I am glad they are helpful for you and your practice. Feel free to share and continue to use our resources.